"Please accept the deepest condolences regarding the tragic consequences of the raid by terrorists in Ahvaz. We are appalled by this bloody crime," Putin wrote to Rouhani, according to the text of the telegram posted on the Kremlin website. 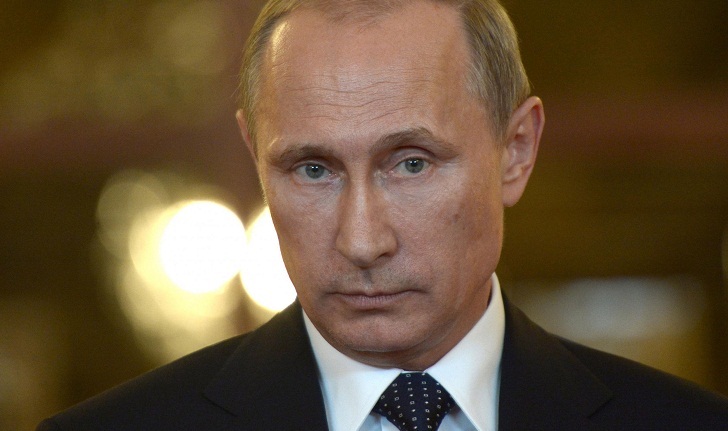 "We expect that everyone involved will face a deserved punishment," Putin said. "This event once again reminds us about the necessity of an uncompromising battle against terrorism in all of its manifestations. I would like to confirm our readiness to continue building cooperation with Iranian partners in resisting this evil." The attack by militants in Ahvaz in southwestern Iran Saturday resulted in 24 killed, including women and children, according to Iran's official news agency. Tehran has blamed the attack on "regional terror sponsors and their US masters." Moscow and Tehran are allies, including over the Syrian conflict, with both buttressing the government of Bashar al-Assad.